Since decades, stainless steel has been popularly used in designing balustrades or railings. It has many positive features and so, it is often preferred for balconies. You can add more spice to your mundane household decor with the application of attractive stainless steel balustrade designs. 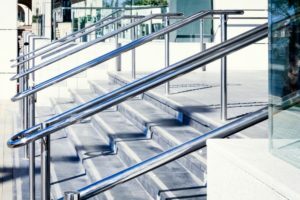 Although the stainless balustrades are relatively expensive, they can add aesthetic value to your property.